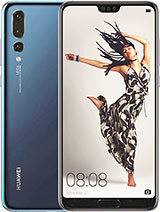 Had great specs for the price but support only up to Jelly Bean. 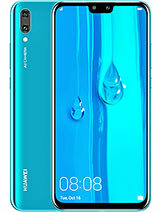 No major problems, a solid budget phone. I have been using this phone for 3 years or so. 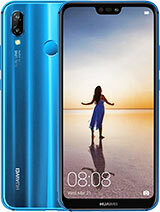 But there is a problem, a dialog box pops up on the screen, different apps and parts of the phone have stopped working. Then i press ok, but it opens again and again til i have to restart the phone. And apps stop working after i update them so i have to reinstall the app, and i cant have more than 20 apps on my phone. when i factory reset my phone it works fine for a while but then its back to how it used to be. And also 1 GB of junk files everyday, and RAM is full idk of what tho! I haven't updated android since i bought the phone because i read in reviews the updates have issues on this phone. Would updating android solve my problem? For those who have random restars on these phones: Uninstall Facebook app, and install version 55 for example and disable auto update for this app. 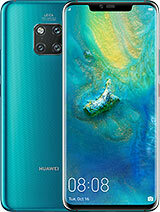 Hello, who can help me by sending the original software of the huawei G700. I have already put 3 different software and none me functional like the original also do not bring Spanish legunje and I need one with Spanish. 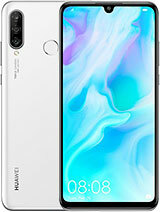 I have HUAWEIG700-U10 since 3 yrs but it give me a problem. when i switch on my cell phone it starting heating on the top back side of the camera area. what is the solution for this promlems. Bought this phone almost 3 years ago. Raza_pk165, 14 Aug 2016Using this G700 since March 2013. it started Restarting randomly right after 1 year and 6 Mon... moreDid you use factory reset from settings or usibg volume and power button key? 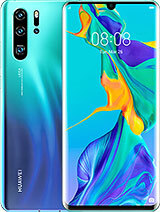 do somebody know where can i find the board for this smartphone? is the hd2g700m ver.c rf or ascend g700-u20. if you know something about this is my mail bvj7202@gmail.com. thanks in advance. why I cann't downlaod any app in play store.there are show plz help trableshouting and problem error.